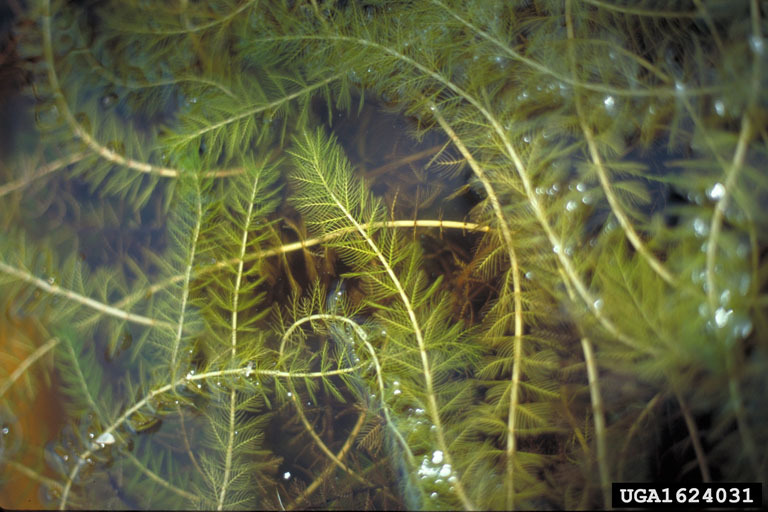 Exotic aquatic plants, such as milfoil and fanwort, have been a problem in New Hampshire lakes and ponds since the mid-1960s. Variable milfoil, by far the most wide-spread exotic aquatic plant in NH, was first found in Moultonborogh Bay in Lake Winnipesaukee. From there it has spread to infest more than 60 waterbodies. The program works mostly with submerged exotic aquatic plants.